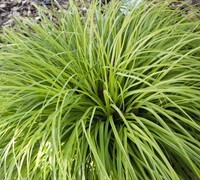 Carex sedge grasses are trouble free and reliable grasses that are perfect for use in moisture retentive soil as groundcovers or borders. 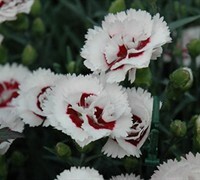 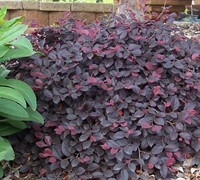 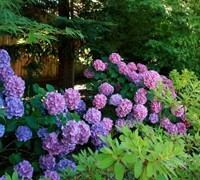 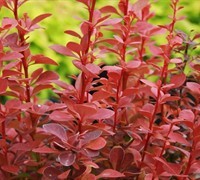 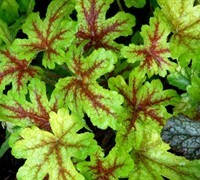 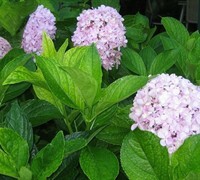 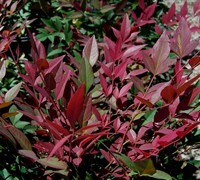 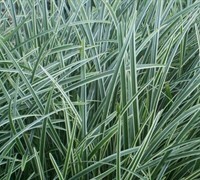 They also work well as a grassy texture in container gardens. 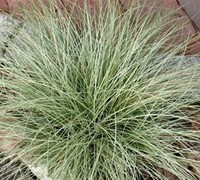 Buy Carex Grass plants from ToGoGarden.com and well ship high quality, container-grown, fully rooted, nursery and garden center plants to your front door that are ready to plant and augment in your garden.